pacman error when update, how to fix this? 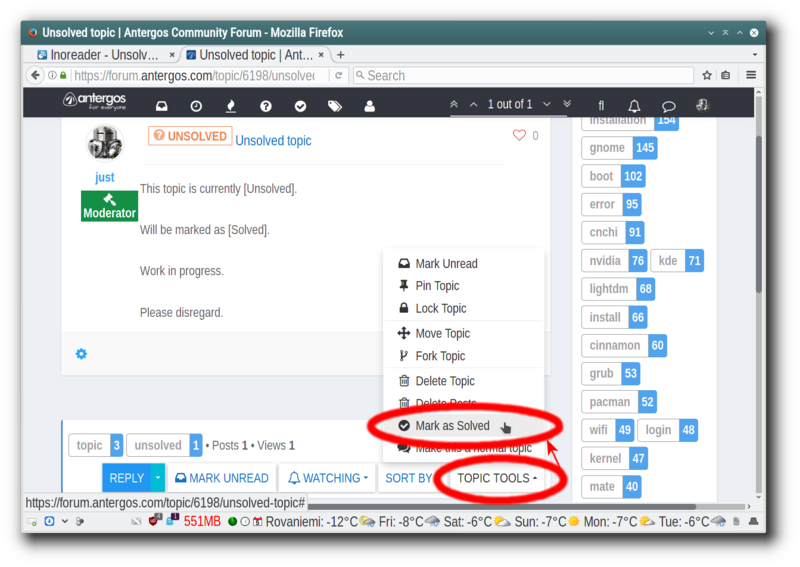 It simply means that your computer cannot currently find the antergos.db file on servers which hold [antergos] repo. In simple words, your mirrors are most probably being updated right now. Try to open in browser any of servers, listed in the /etc/pacman.d/antergos-mirrorlist file. If a site (server) opens in browser, then move it to the top of the servers list in the /etc/pacman.d/antergos-mirrorlist. Alternatively, just wait a few minutes, to give your mirrors some time to finish syncing. Ukraine government blocking russian “yandex” repos. Problem solved, thx. @foozzione Do you have a few spare seconds to mark the topic as Solved? У Вас не найдётся пары секунд, чтобы пометить тему как Решено?